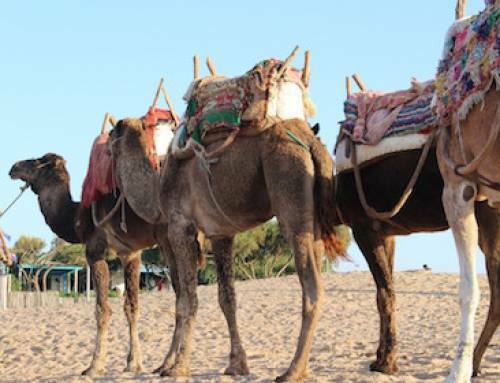 Morocco can be a fascinating and exciting place to go on a Morocco Family Holiday. 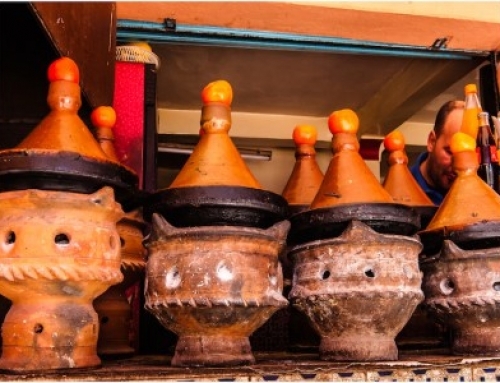 Starting in Marrakech with the cultural sights and sounds of this magical, vibrant city you can take a horse and cart ride around the city but remember to bargain down the price as bargaining is a way of life in Morocco. 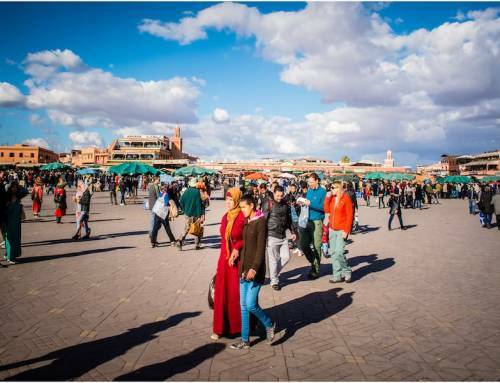 Visit the Jemma el-Fnaa, the main square which is a large open space filled with majestic snake charmers bewitching their cobras with flutes, fortune tellers, women doing beautiful henna paintings, musicians and storytellers, acrobats and entertainers. 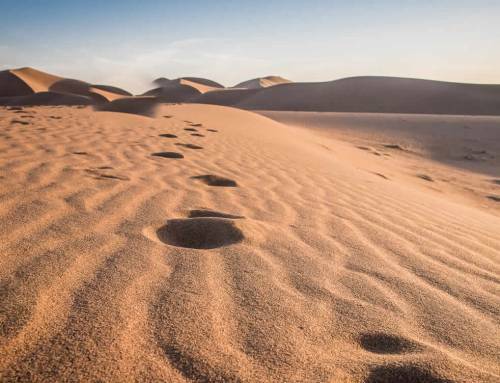 You can also visit the souks and El Badi Palace, wander around Le Jardin Majorelle and that’s all before you have taken some time to relax by your pool back at the hotel in one of the best climates for a holiday within 3.5 hours reach by plane from the UK. 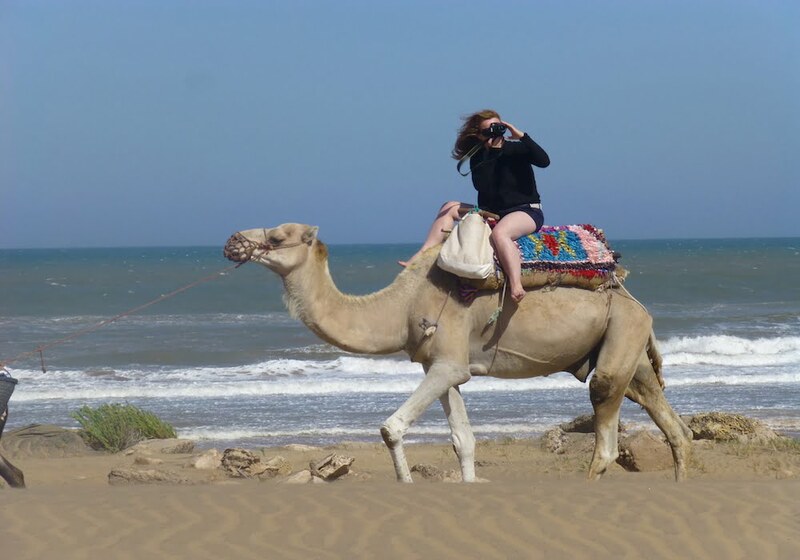 If you are feeling more adventurous and would like to take you children to experience the true culture and wide variety of activities in Morocco, our Private 4×4 Tour Holidays will take you to the Sahara Desert with camel treks, quad biking, rock climbing and fantastic nights under the stars for an unforgettable trip. 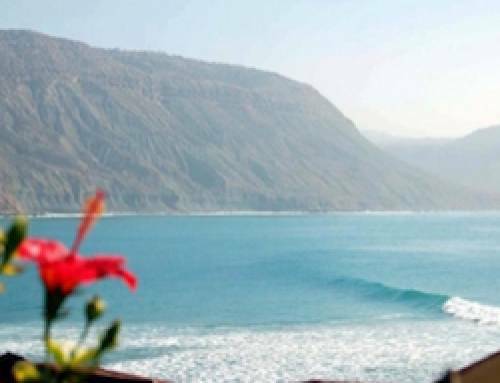 Other locations included the Atlas Mountains, Atlantic coast and the cities and towns of Fes, Rabat, Tangiers, Chefchaouen and Casablanca.